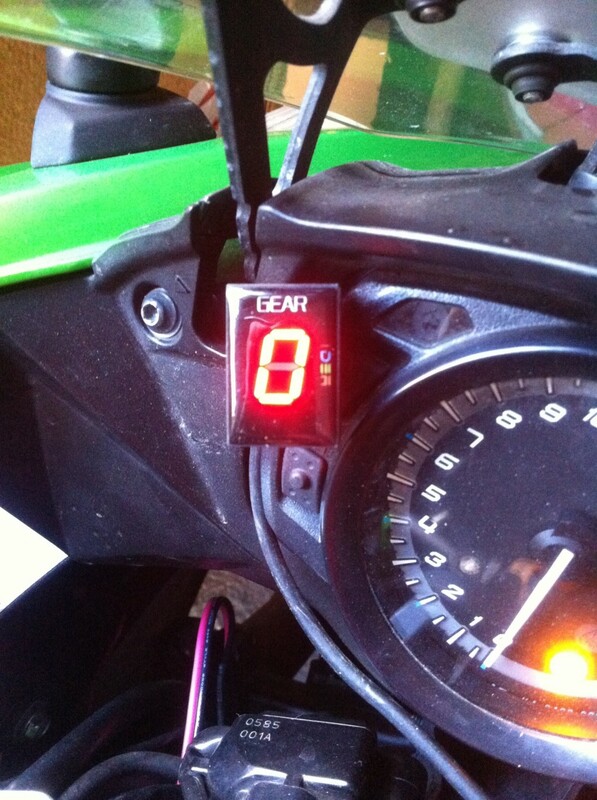 I have for sale my gear indicator taken off my 2016 SX. It is in perfect working order with red display and fitted with the correct plug to go straight into the ECU diagnostic socket for plug & play. I think a fair price is £18 including P&P. 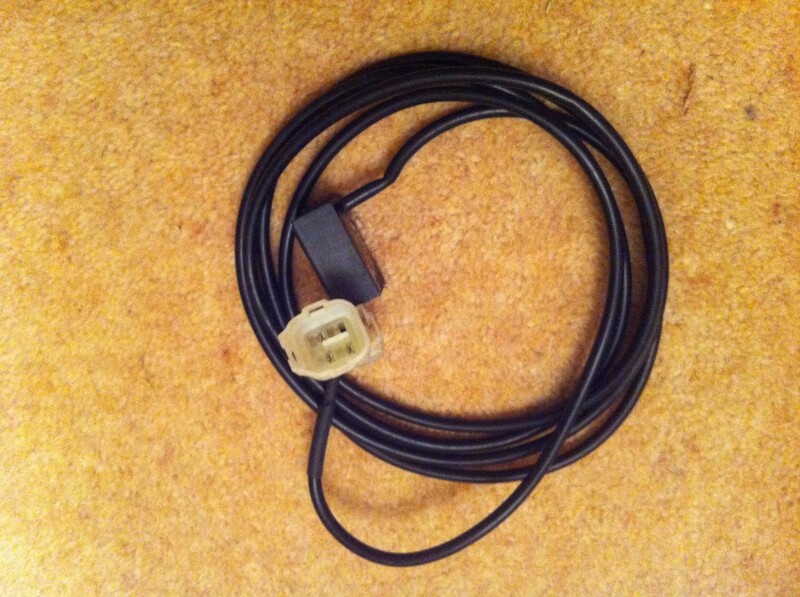 Where is the diagnostic plug situated? You are sitting on it, if you are on the bike that is. That's reason I ask, I had seat off recently and was looking to see if there was one, because I have an indicator off my last bike and I was going to see if it work, couldn't find one, thought maybe bike was too old. Any chance of a piccy? I would be interested in buying yours if I new where it went. (I do tend to forget what gear I am in)it's an age thing. Under your seat in front of the battery on the right side if you're looking towards the back end of the bike. Thanks for that, I was looking in the wrong place.